Compact & vibrant, pots & containers can be made to squeeze into any feature space. Baskets, containers and pots are useful additions to a garden setting, providing masses of colour and interest whatever the season, and with the added benefit that many of them can be moved around as necessary. 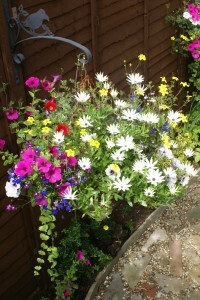 At Ground Level we provide a complete service: from potting up existing baskets & pots (or new ones if you choose), and letting you get on with it, through to helping you understand how to get the best from your baskets, pots & containers or even letting us look after all of them for you entirely. 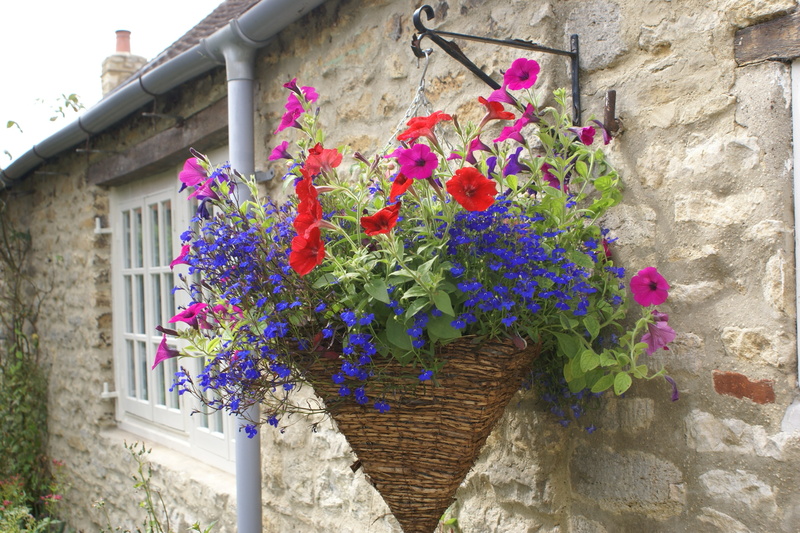 Our mission is to see good looking and healthy hanging baskets everywhere….and that also includes containers, pots, tubs and everything else in between that isn’t in the ground but can be planted into and moved around. We will be pleased to visit and discuss your needs on a no obligation basis. Just get in touch. 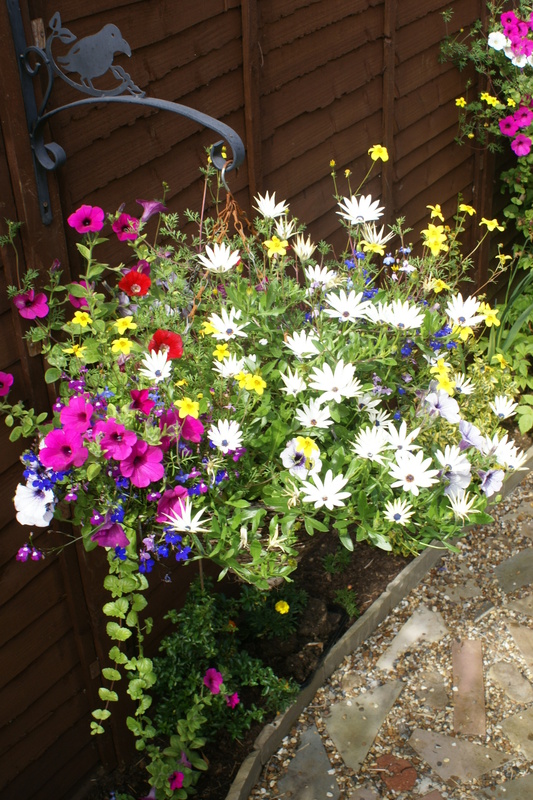 If you’d like to be notified when plants for hanging baskets, pots and containers are available, please click here. 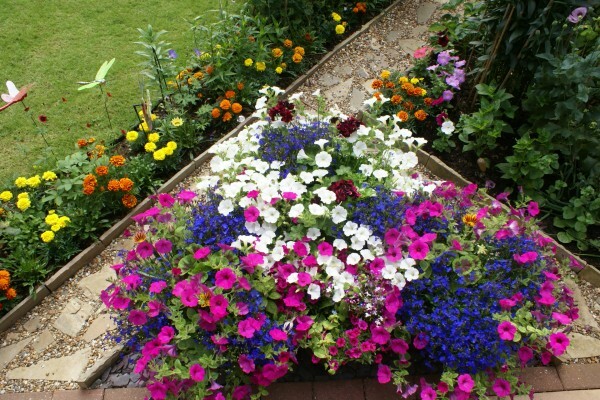 We accept and acknowledge orders all year round.